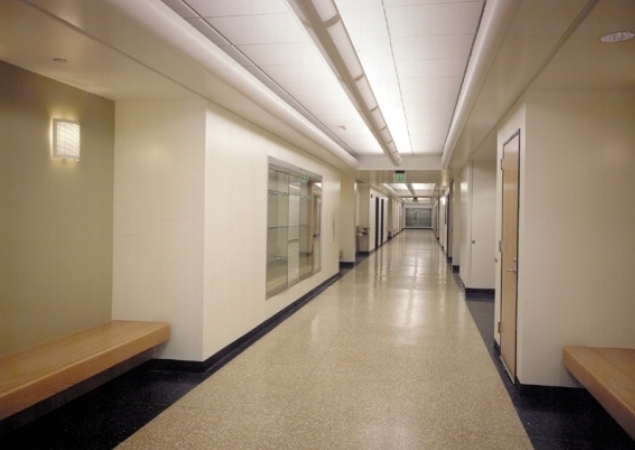 The Seaver Hall north renovation project includes upgrades to 50,000 SF of teaching and research laboratories, classrooms, faculty and administrative offices in order to provide Pomona College with state of the art science facilities. 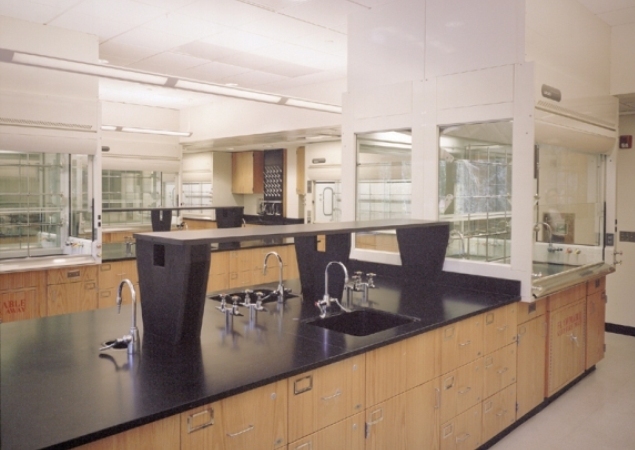 The goal of this renovation project is to create a state of the art chemistry building, allowing Pomona College to be a leading science and research Institute. 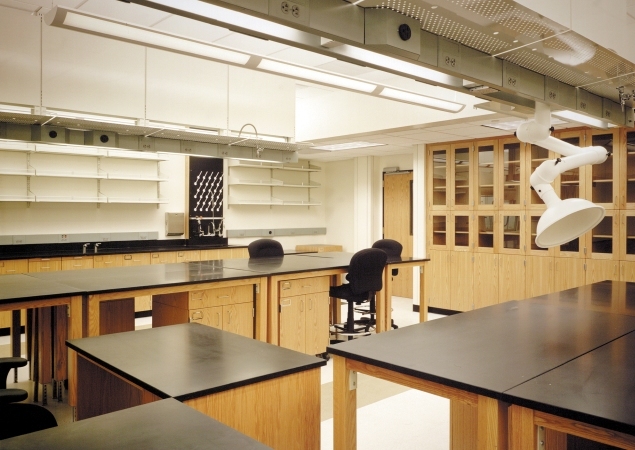 While the existing labs in Seaver Hall North are functional, they are limited in their capacity to meet the increased enrollment in chemical science. 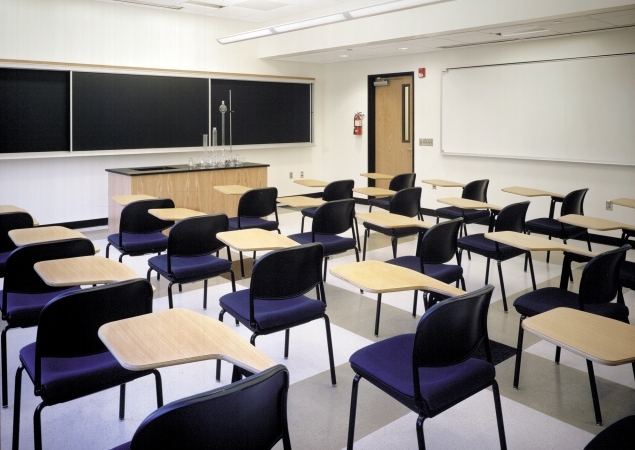 A high priority is to provide a safe, energy efficient, and well ventilated teaching environment. While this emphasis led us toward the upgrade of the mechanical infrastructure, it was pertinent to realize the demands of the science research laboratories. Upgrading the laboratories is essential to bringing Pomona College to the forefront as a leader in science academia. The design team, together with the Faculty, Campus Planning Department and Maintenance Department, arrived at a design concept that allowed for versatility, efficiency, and integration of laboratories and support spaces. At the same time they were able to compliment this design with alternate proposals to meet the demand of the gross mechanical system required to support the science precinct buildings. This program allows for adaptable spaces at the south west corner allowing for future connections to the new Biology Building at this location.